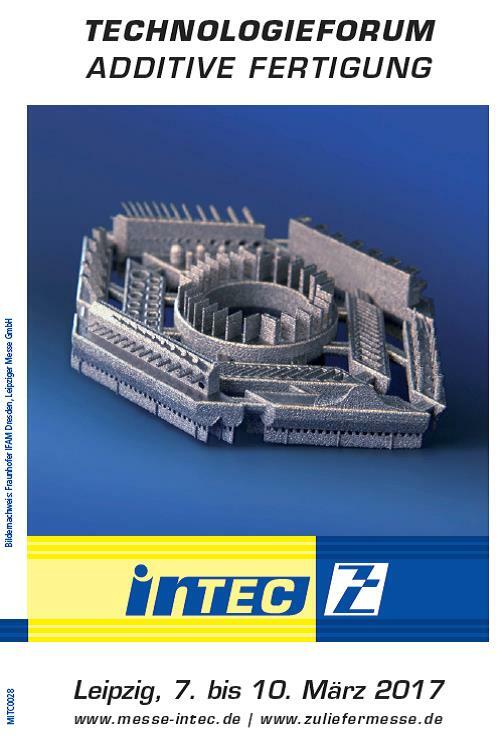 This years intec in Leipzig hosts a special technology forum about additive manufacturing from March 8th -9th 2017. You can meet us on those days ins Hall 3, booth C60. For questions and appointments ahead please contact martina.griessbach@3dmicroprint.com.